When it comes to your food, there’s no detail spared: the freshness of the ingredients, the seasoning and cooking method, the presentation are all considered. So, why do you overlook the coffee? 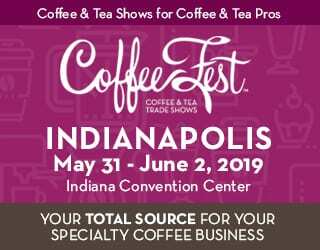 Today, even as consumers spend over US $74.2 billion in the United States alone on coffee, it’s hard to find a good brew in small restaurants and bakeries. 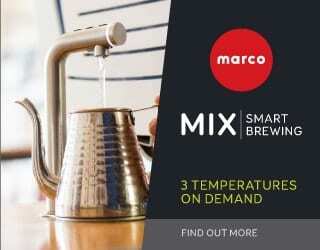 But as consumers grow increasingly thirsty for a good coffee, this is a lost opportunity. 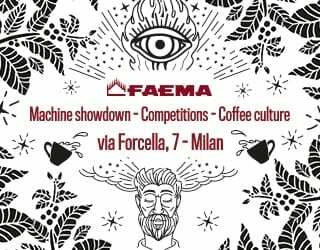 I spoke to Anete Dinne, Coffee Pro at espresso machine and grinder manufacturer Dalla Corte and Project Manager at specialty coffee roastery 80plus in Barcelona, about how small bakeries and restaurants can efficiently and profitably serve good coffee. Here’s her advice. You might also like: Should You Offer Table Service or Counter Service? 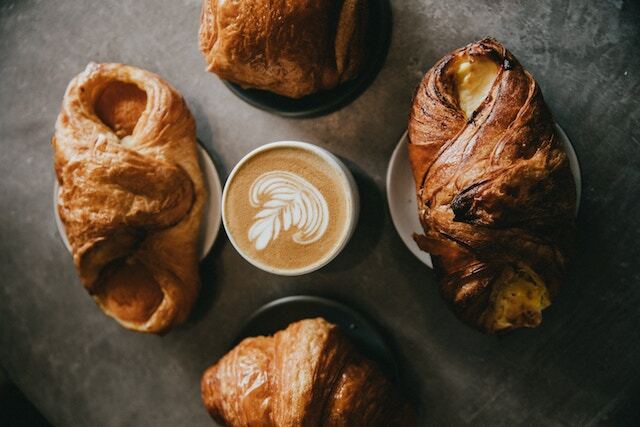 Bread, pastries, and coffee on the menu. 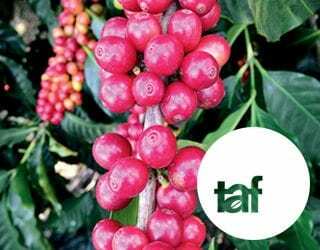 Why Is Quality Coffee Important? Just like you wouldn’t serve poor wine or cheap bread, you shouldn’t serve just any old coffee. You want it to be good quality, to complement the rest of your menu, and to match your brand and ethos. But it’s not just the high-class restaurants that should be concerned. 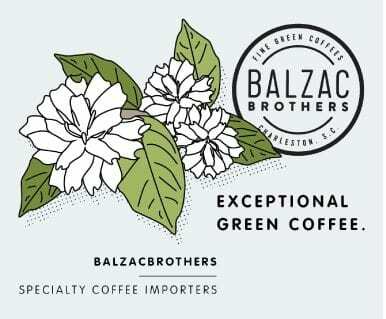 Any restaurant or bakery that is building a reputation for quality and/or sustainability should be asking if their coffee lives up to their brand. Latte and dessert – but are they both organic? 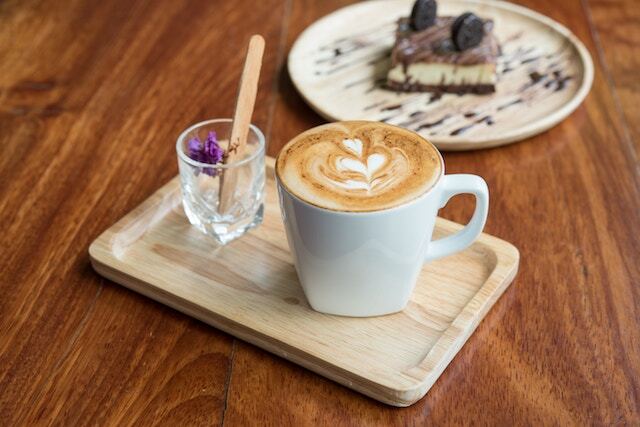 So, you’ve realised that you need to be serving good coffee. But how do you know what’s good? Who should you buy your coffee from? 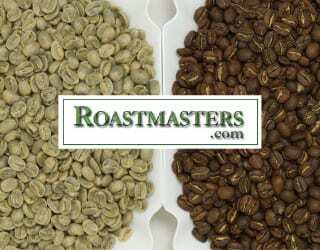 What origins, roast levels, and flavour profiles would best match your food menu and your brand? 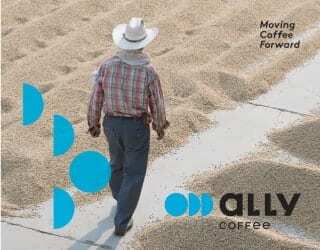 If you’re new to specialty coffee, it can be worthwhile working with a local roaster. 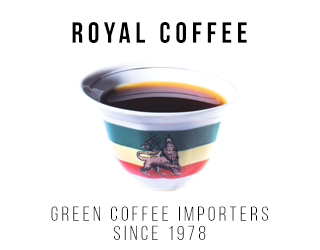 Not only is supporting local businesses a great way to boost trade and commerce in your region, but these roasters are constantly on hand to help you choose the best coffee, advise you on training, and even be on call for technical and servicing emergencies. As Anete says, a local roaster “can actually be there for you all the time and support you with everything”. 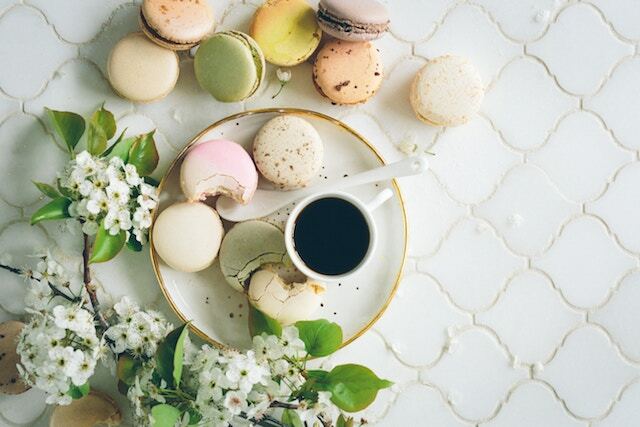 Espresso with macarons – but which espresso best suits these delicate pastries? When selecting your coffees, you should be able to order samples and maybe even attend a coffee cupping, the industry-standard way of evaluating coffees. Anete suggests considering the profile of the food you are serving, the exact same way sommeliers pair foods with particular wines. Factors like body, aroma, texture, sweetness, flavours, and ingredients all come into play, on both the food and beverage sides. But don’t make the mistake of thinking that you only need to consider your coffee menu one time. 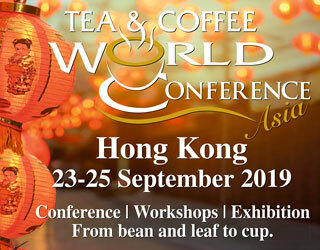 “[Specialty coffee] changes seasonally,” Anete reminds me. It’s good to have frequent discussions with your local roastery about which coffees pair well with your current food menu, especially if that is also seasonal. 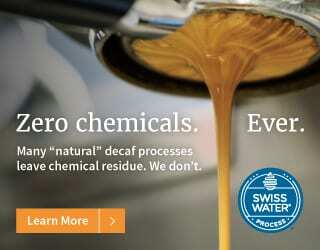 Latte and pastries – but do they have complementary flavour notes? 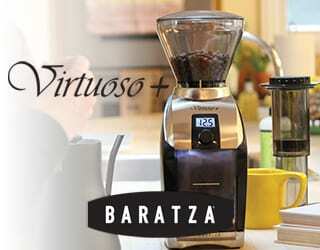 You can’t make great beverages with poor equipment, no matter how good the coffee beans are. But how do you decide which tools to invest in? If your customers are generally more used to espresso-based drinks, such as lattes, cappuccinos, and Americanos, you’ll want an espresso machine and grinder at the very least. The good news is that espresso is relatively straightforward compared to a delicate filter coffee. Anete highlights the importance of grinder quality. This is because a uniform grind size is key for high-quality, consistent espresso. In addition to consistency, busy establishments may need to also consider grind speed. Then there’s the espresso machine itself. Anete warns against thinking that bigger is better. 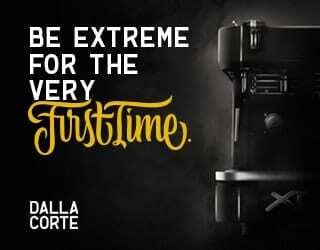 “It’s so much better to think about a more potent single-group espresso machine rather than a bigger and more expensive one,” she says. 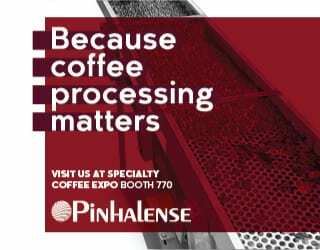 Finally, when purchasing your equipment, remember that cleaning and maintenance will have a big impact on coffee quality. 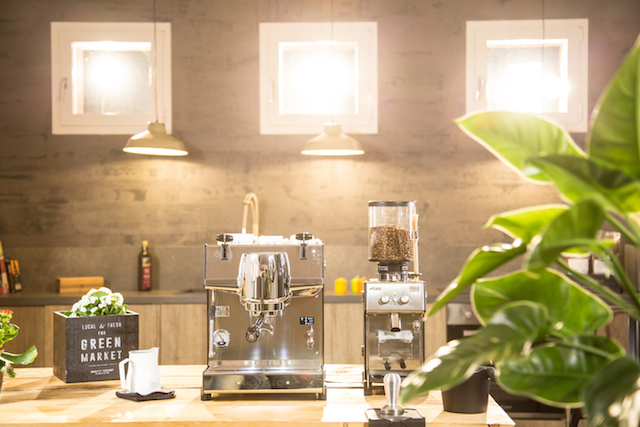 Your espresso machine should be well-cleaned, your water quality and hardness appropriate for your equipment, and your grinder burrs regularly monitored for signs of wear and tear. Develop a schedule and make sure all your staff are on the same page as you. How Much Staff Training Do You Need? So finally, you’ve selected your coffee. You’ve chosen your equipment. And know you need to train your staff to serve it. 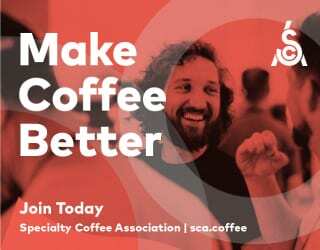 But how much do you want to invest in training if coffee isn’t your main offering? It’s an important question. On the one hand, you want to balance it against how much income you can expect from your coffee offerings. On the other hand, you don’t want to neglect any item on your menu. Not training staff? “[Coffee] is part of the gastronomic experience, so it’s undiscussable,” she tells me. So, how much should staff actually know? Taste is key, so you want to prioritise teaching staff how to make great-tasting coffee. Presentation can come second. 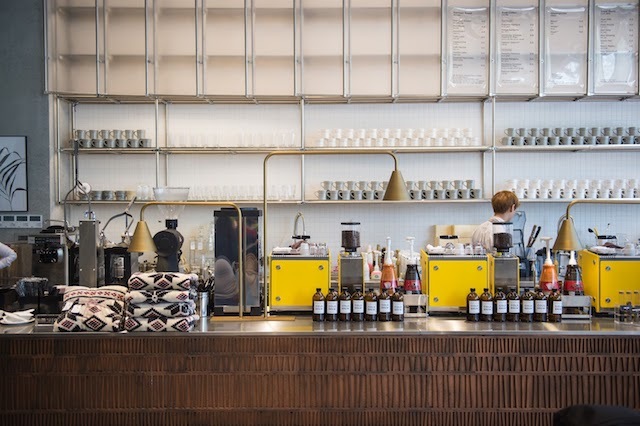 Serving specialty coffee might seem challenging, but it’s worth it. 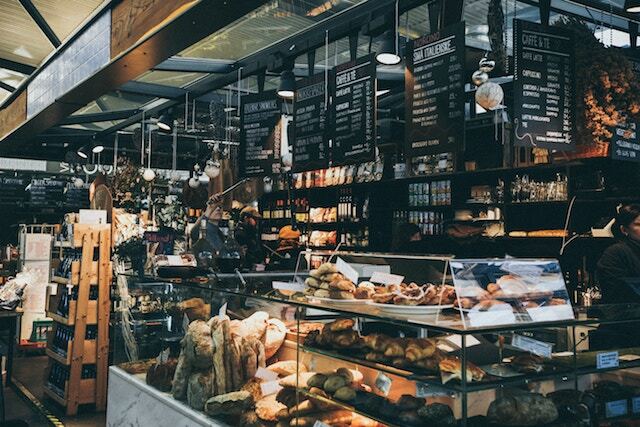 No item on your menu should let your brand down, from those buttery pastries to the freshly brewed coffee. And once you start looking into it, it’s surprisingly easy to set up a good coffee programme. Please note: This article has been sponsored by Dalla Corte.